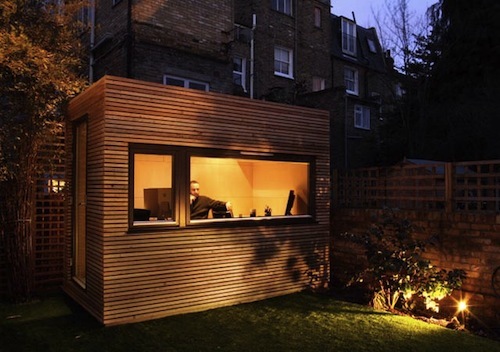 We noticed a trend going on these days: offices in the backyard! The convenience of just walking rather than driving to work is too good to pass up. 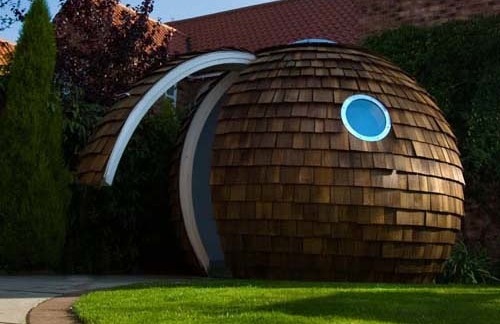 Check out these backyard offices that allow people to get away from the house without really getting away and save the hassles of dealing with traffic, commuting costs, or space rentals. 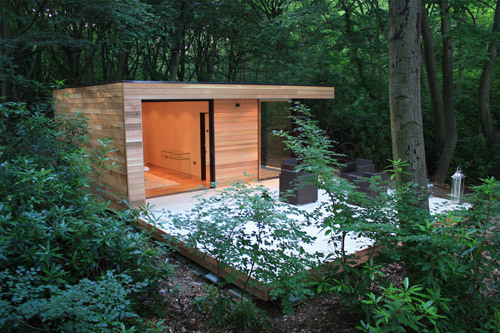 WorkPod by Ecospace is a gorgeous, contemporary backyard office would definitely appeal to design addicts. Other than its great looks, the space is built-in the office technology you need to get your work done. There’s something about the round shape of the Archipod (which we’ve written about before) that makes me want to wrap my arms around it when I see it. It looks small, but it’s actually bigger inside than you think and it fits in with the backyard landscape very nicely. 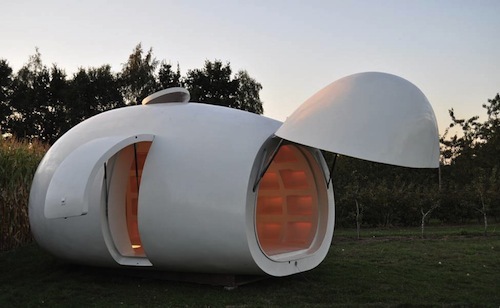 dmvA’s Blob VB3 is an egg-shaped unit that can be used for an office or even a living space. It definitely reminds me of a giant marshmallow jelly bean. 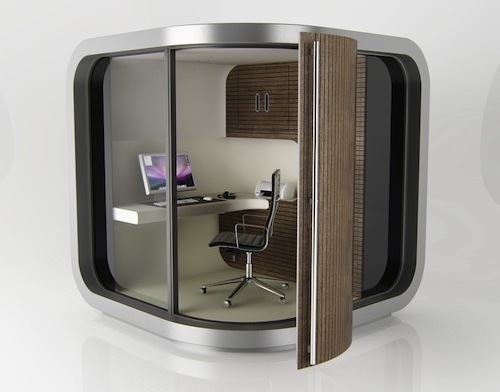 The OfficePOD creates an environment that supports productivity and provides the user with an efficient use of space. It’s made using as many recycled and recyclable materials as possible and there’s a low level energy consumption along with a high level of insulation. 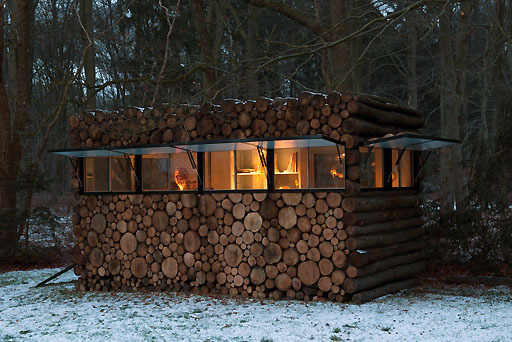 This small recording studio designed by Piet Hein Eek for entertainer Hans Liberg is a modern spin on a log cabin. The exterior is consists of many logs that cover a plastic and steel frame. The customizable Garden Studio by UK company in.it.studios is insulated and can have heating, lighting, power outlets and even a bathroom or kitchen!